The Kerala Plus Two second terminal examination, which is also known as the Christmas exam, will be held in December. Kerala DHSE has released the time table today. Kerala DHSE has released the second terminal examination time table for first and second (Plus One and Plus Two) year students. The second terminal examination, which is also known as the Christmas exam, will be held in December and the examinations are set to start from December 11, 2018. 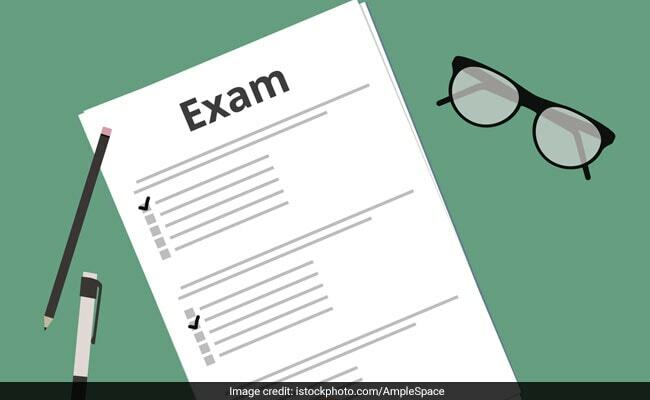 Fort Kerala DHSE Plus One students, the Christmas exam will be held on the morning session (from 9.30 am) while the Plus Two students, the exams will be held in the afternoon (the exams will start from 1.30 except on Fridays, on Friday, the exam will begin from 2.00 pm). Kerala Directorate of Higher Secondary Education or DHSE has released the time table today. The Kerala DHSE has released the Plus One improvement exam results recently.